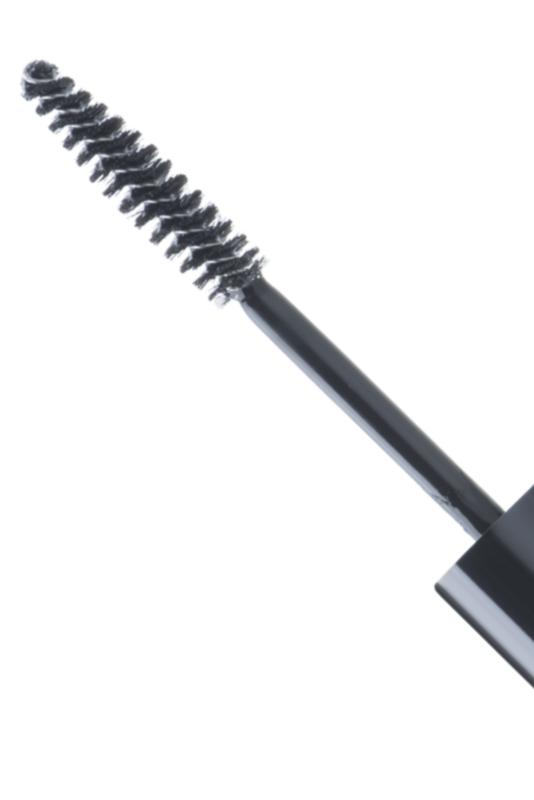 Keep your misbehaving brows in place with our discreet and easy-to-use brow gel! the lightweight formula creates thicker, fuller, natural-looking brows. Contains Pro Vitamin B5 to keep hair healthy. Transparent – cannot tell after applicatoin and dries quickly. Strong, flexіblе hold– will last all day. Starting at the inner corner of the eye, brush your eyebrows up and out with gentle strokes. You can use the eyebrow gel as a styling aid after unruly eyebrows are shaped by tweezing or waxing. The waterproof gel seals brows in place. 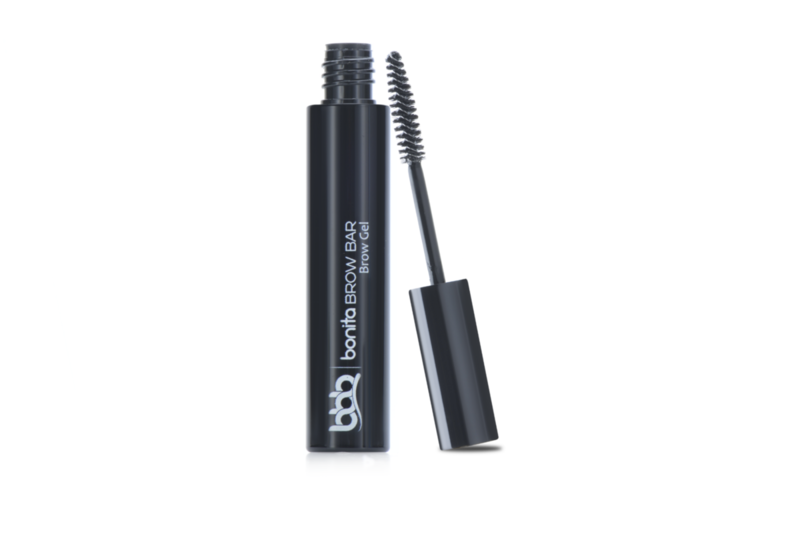 Apply after Bonita Brow Bar eyebrow powder or Brow Pencil to “fix it” in place. Applicable to lashes as well – use lash curler to curl the eyelashes then apply the gel. After drying, your lashes will stay curled and beautiful all day. 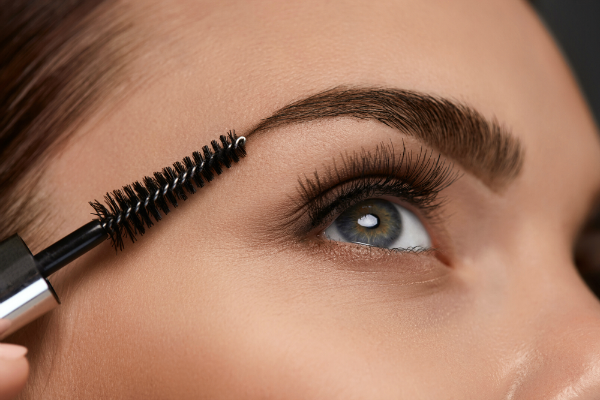 Do not wait for your eyebrows to become uncouth – tame them with the gel or make your eyelashes ooh lah lah. Get your gel today!